Big Hearts’ holiday club for local school pupils facing social isolation. Long school breaks can be challenging for vulnerable families. To make a positive difference in South West Edinburgh, Big Hearts launched School’s Out! over the summer 2018 with one aim: help isolated young people thrive outside school term. Delivered in partnership with the teachers at Tynecastle High School, School’s Out! 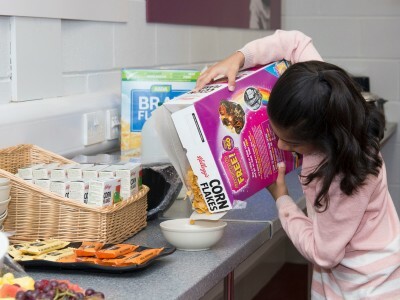 provides free breakfast, a nutritious lunch every day and a set of engaging activities during the summer holidays and the winter break. 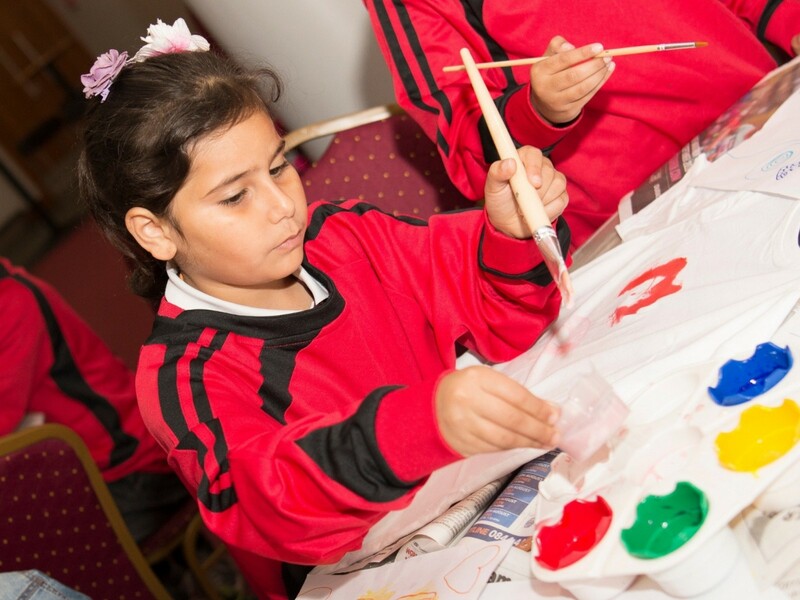 Activities include baking, arts & crafts, owls petting, football or music tuition. Big Hearts is working with the schools in the Gorgie/Dalry area to identify pupils in P3 to S1 who could benefit from attending the project. Schools’s Out has initiated new areas of work in tackling food poverty and social isolation during the longest schools holidays. The initiative has been supported by DPS Group, through their Local Heroes Fund.